One size fits all? This is the question the guys at FUNC were asking when they were engineering their next creation. 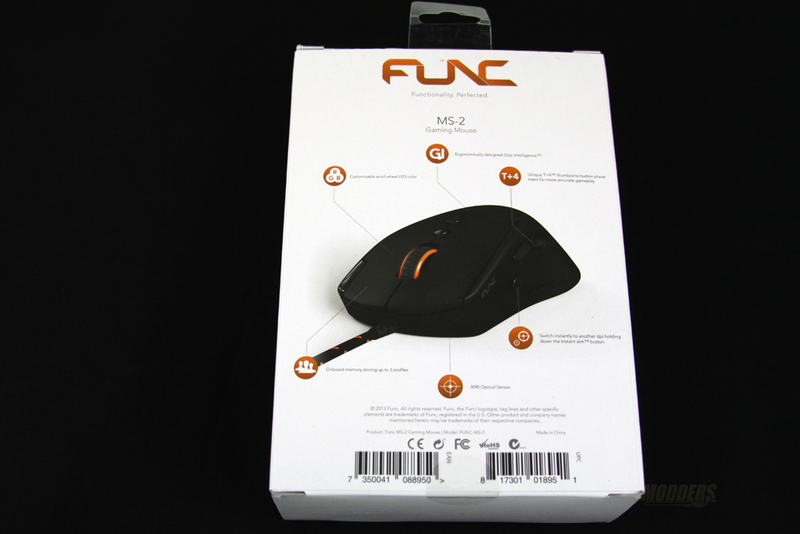 What I will be taking a look at today is one of the newest products by FUNC: the MS-2. The FUNC MS-2 is a mid-size mouse designed specifically for gamers. 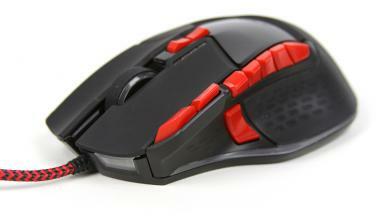 From the first few looks at this mouse, it is clear that it has a lot to offer to pretty much any type of gamer. 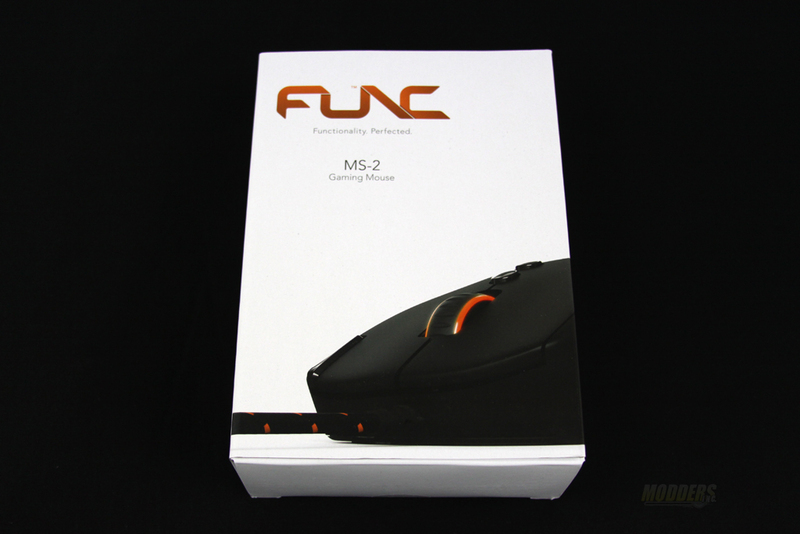 Whether you are playing RPG or FPS games, the FUNC MS-2 has you covered. 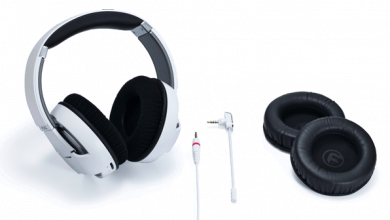 The FUNC MS-2 has some unique features which makes it your most valuable weapon on the field. 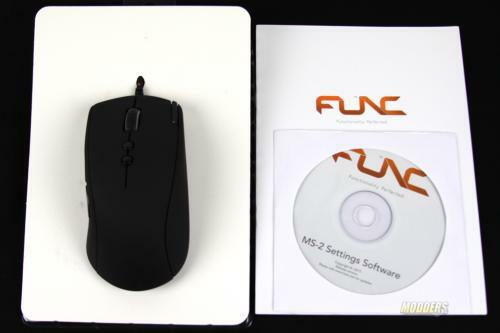 The FUNC MS-2 comes in a nice little packaged box. What I really liked about the packaging here is that everything is revealed to a potential buyer. From the front of the package we can see a clear shot of the actual unit inside. From the back of the packaging box I found a detailed information on the MS-2 and all of its signature features. 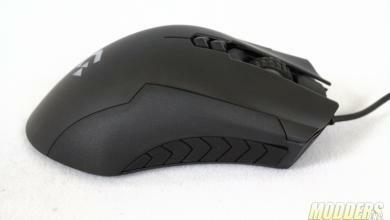 There isn’t much to this mouse’s look but ergonomic design is what really caught my eye here. Inside the package, the FUNC MS-2 sits on a plastic pedestal and comes with an instructional manual and a software CD. 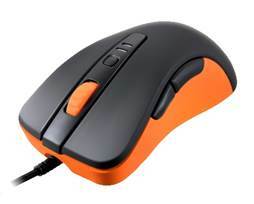 The USB cord is hidden inside of the plastic case. The representation here is good and I think it makes a great impression. Alex has been part of the media scene for about 10 years now. 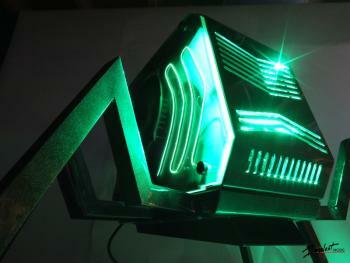 He has formed and operated a nonprofit review company "UMLan" and after its recent closure has joined Modders-Inc. An Sr IT Systems Engineer by day and media reviewer by night, Alex brings his expertise in networking and storage aspect of the technology as well as in overall knowledge of latest technologies.